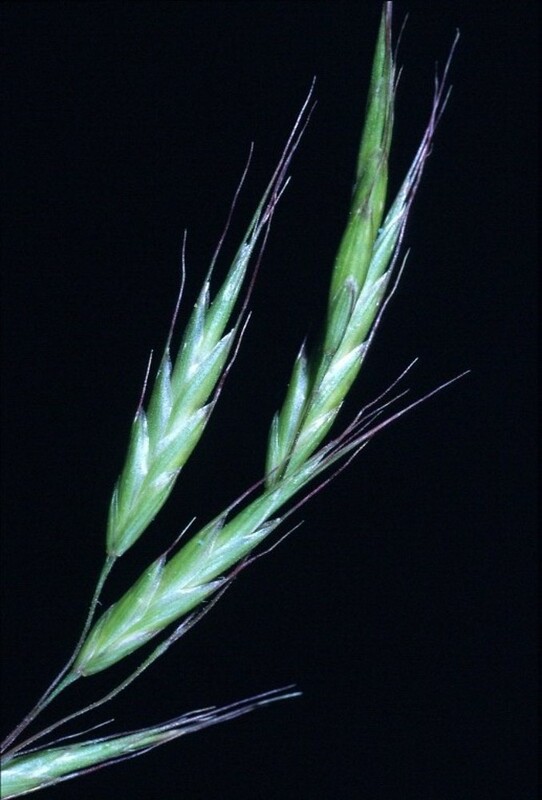 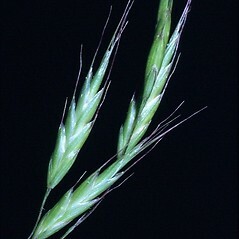 Bromus japonicus Thunb. 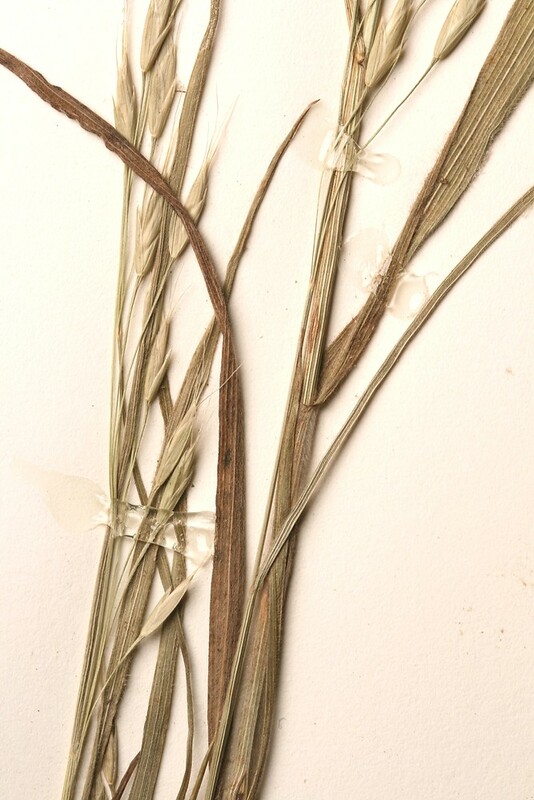 ex Murr. 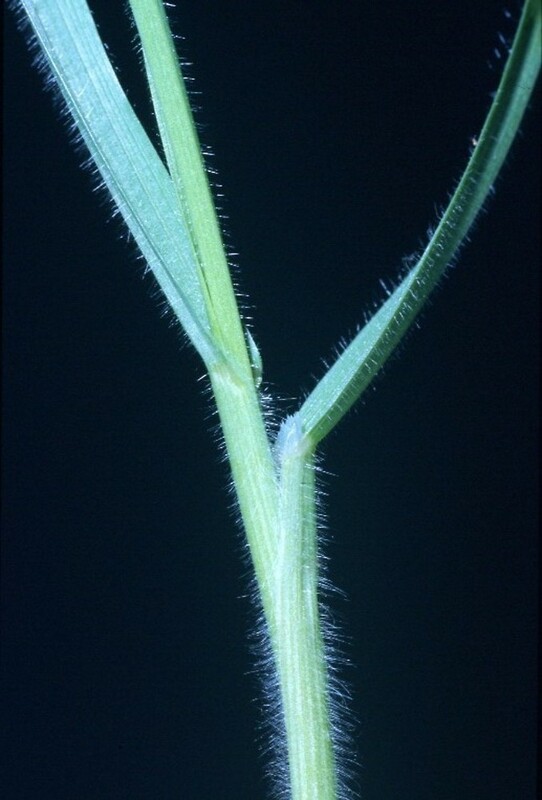 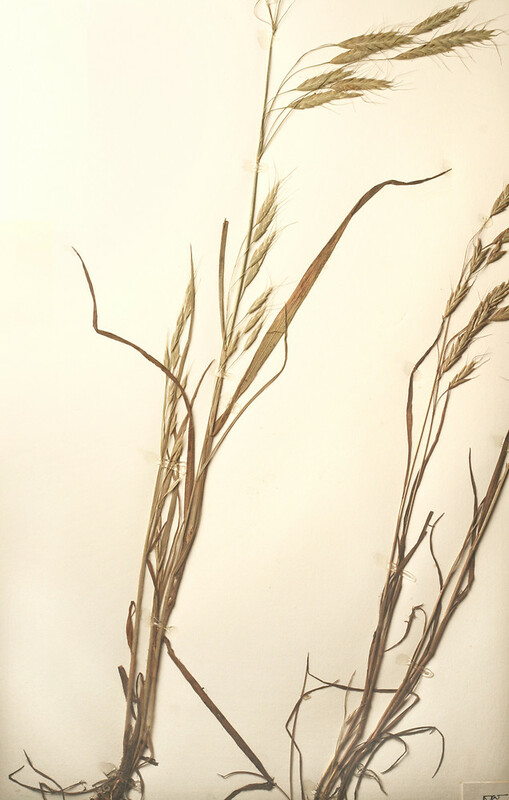 Japanese brome is a Eurasian annual, widely introduced in North America and considered a noxious weed on rangelands and prairies where it competes with native perennials for water and nutrients. 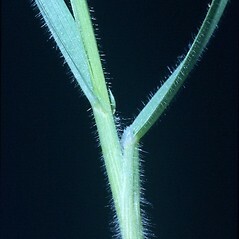 In New England it is found in fields, roadsides and disturbed sites. 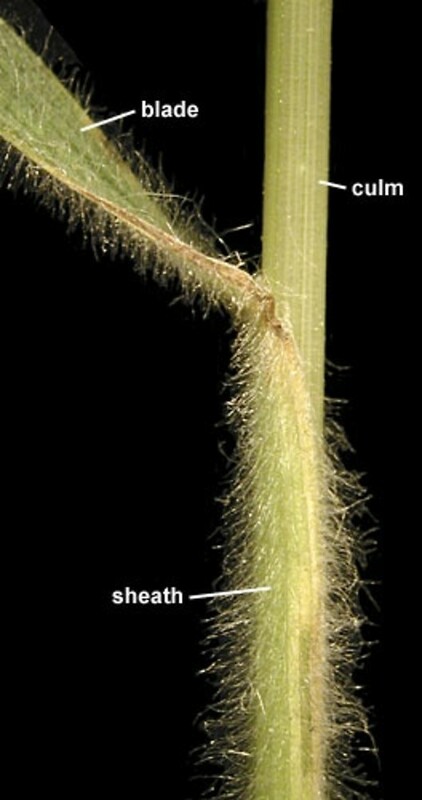 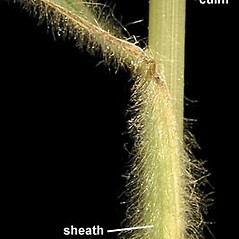 branches of panicle stiffly erect to spreading, apical lobes of lemma up to 1.5 mm long, and lemma awns terete or scarcely flattened at the base, not or only slightly divergent at maturity (vs. B. japonicus, with branches of panicle using arching or dropping, apical lobes of lemma 1.5-3 mm long, and lemma awns broad and flattened at base, divergent at maturity). 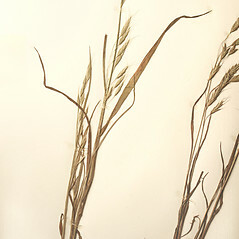 panicle often somewhat secund, with simple branches, spikelets with 8-30 florets, and lemmas 2.5-3.5 mm deep in side view (vs. B. japonicus, with the panicle not secund, with branched lower branches, spikelets with 6-12 florets, and lemmas 1.2-2.2 mm deep in side view). 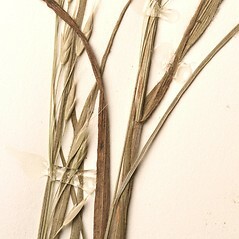 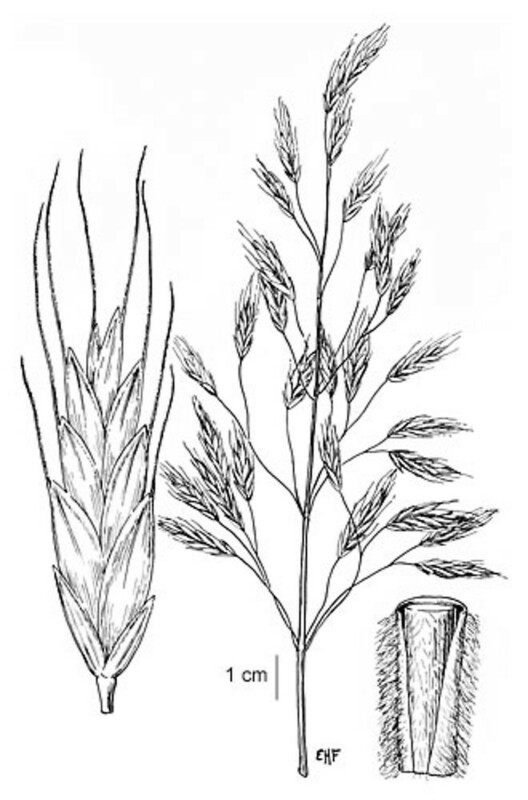 Japanese brome. 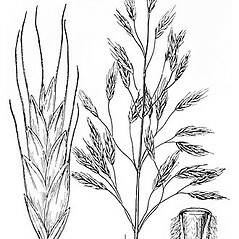 CT, MA, ME, NH, VT. Fields, roadsides, disturbed soil.